Neutering and spaying pets is one of our specialties at DPC Veterinary Hospital in Davie. We are strong believers that neutering and spaying is essential to the long term health of your four-legged friend and plays an important role not only in preventing deadly cancers but serious injuries that can occur from "breeding" behavior. Spayed and neutered pets also make better behaved pets meaning fewer pet owner frustrations. We consider spaying so important for pets and pet owners alike that we perform the procedure 7 days a week with no additional cost for weekend appointments. We have also priced the procedure so that it is affordable for nearly anyone. And we offer grants for low or no cost to spay or neuter cats. 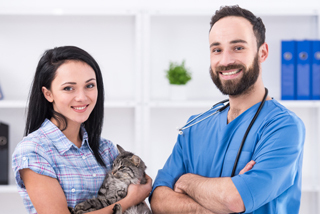 Neutering your pet is important to its health, is affordable and cost effective and can give you and your pet a long, satisfying relationship. There really isn't a good argument against neutering. We understand the anxiety, both yours and your pet's, when it comes to performing a neutering or spaying procedure. You can rest assured that our surgeons are among the best that Florida has to offer and that our surgical care is state-of-the-art. Our surgical technicians are top rate, animal lovers and pet owners themselves and will treat your pal as if he or she was their own. 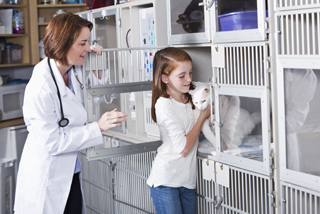 Your pet is in excellent hands at DPC Veterinary Hospital. 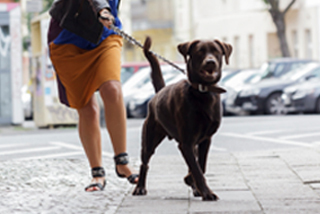 The safety and comfort of your pet will always be our priority. Recovery from spaying or neutering is usually the same day but may be extended based on the pet's age and weight. 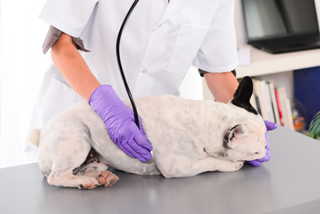 Always feel free to contact our surgical technicians for an update on your pet's condition. After the surgery a vet will fully brief you on the post-operative care your pet will need at home. We understand your concerns and we want to make sure that you fully understand what role you play in your pal's speedy recovery. If you have any questions or if you are looking for a veterinary clinic with a compassionate approach to the practice feel free to contact us and we will be delighted to help.